I just ordered a Google Pixel 3 a few days ago because it was $150 off on google’s store – sale ends today by the way. 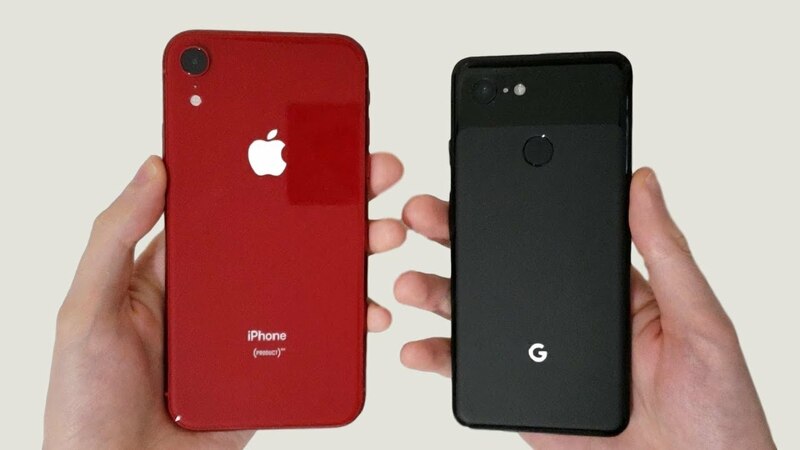 After ordering the phone, to kill time I was watching videos of the phone… I am mainly excited about the Pixel 3 camera. I am still using an Iphone 6S… I’ve had since it came out… so almost any new phone camera would put mine to shame. The last android phone I have used was Samsung Note 1 so I’ve been “Team Iphone” for a long time. But Pixel 3’s camera just looked so good. How good is it really? I watched this and paused it and studied each photo and came to the following conclusions which I wrote AS I was watching it – At the end he will tell you which camera belongs to which phone… I won’t spoil it – you can watch it yourself. Did I make a good purchase? – Watch this video to find out for yourself.